capital of United Arab Emirates (UAE). organisations during DoE’s five-day visit to Singapore. through smart metering and leakage detection of systems. aims to generate almost half the country’s power needs from renewable sources. 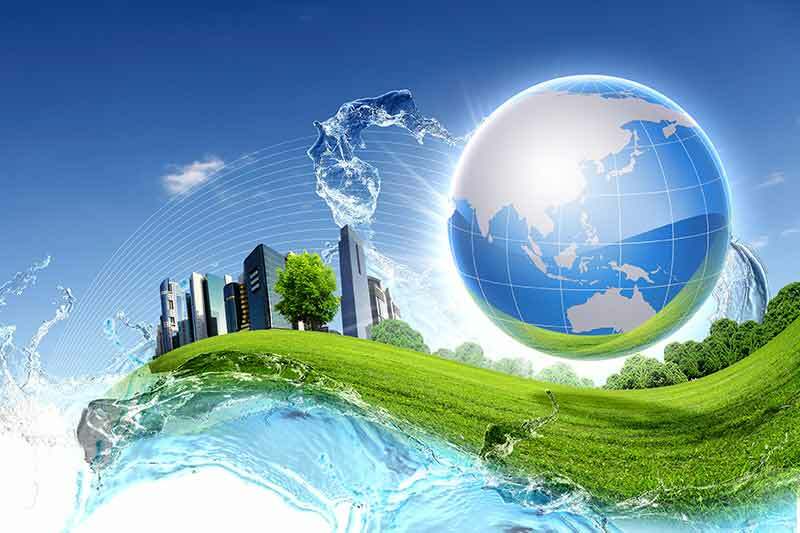 utilities and renewable energy projects. reliable and sustainable utilities solutions. track record as they pursue similar opportunities across the region,” said Mr.
collaborations in the utilities space in the UAE, including with DoE. collaboration has led to the signing of several MOUs in water and power. water quality monitoring technologies and water and wastewater networks. solutions on DoE’s power grid networks. ADDO AI to provide data analytics solutions and services to DoE. (NUS) to provide leadership training for DoE’s executive management. opportunities across the region, including the UAE, Oman and Saudi Arabia. capabilities and access overseas markets.